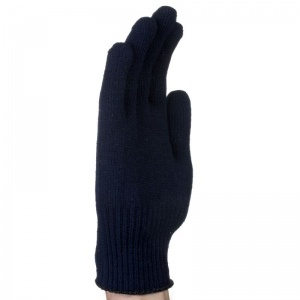 Maintaining hand warmth is paramount for effective handling in cold environments, and without the proper protection, burns or more serious conditions such as frostbite can occur, compounding the costs to businesses and employees. 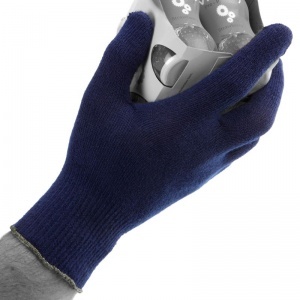 The Tornado Thermo-Tech Thermal Work Gloves TH1 are ideal for handling tasks both in outdoor cold weather conditions and internal cold or chilled storage environments. 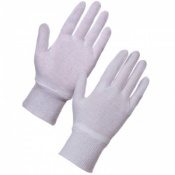 It can be used as an outer glove, but is also highly effective as a glove liner. 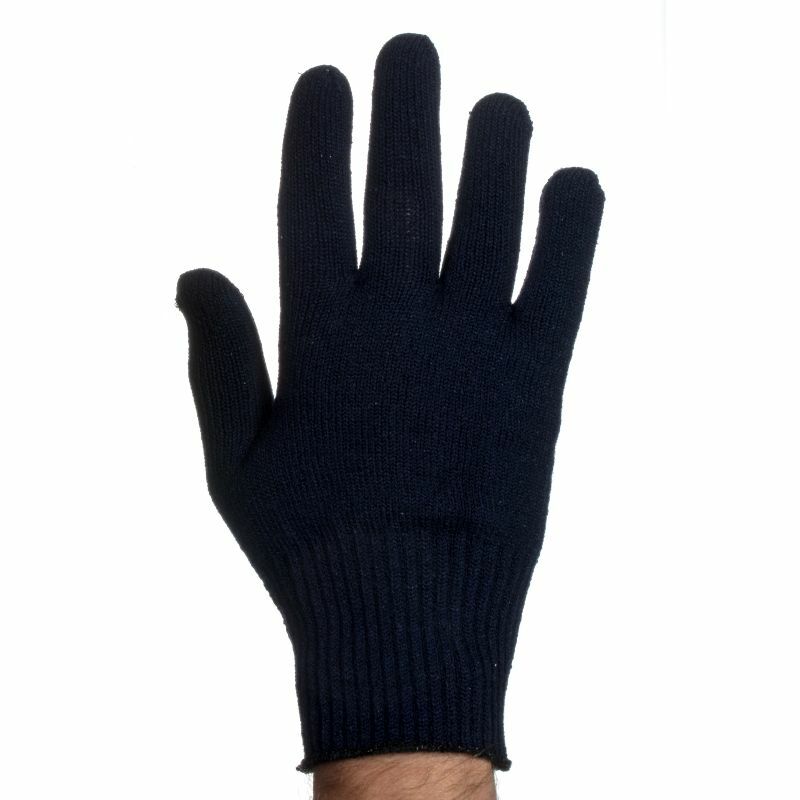 The product code for these gloves is TH1. The Thermo-Tech Thermal Work Gloves are built with specialised yarn technology that ensures a robust barrier against the cold. 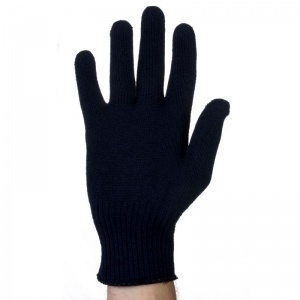 With EN 511 accreditation for cold resistance, the Thermo-Tech offer reliable protection for both indoor and outdoor cold environments. 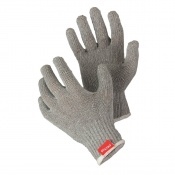 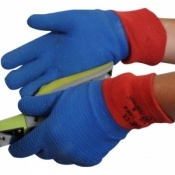 The Thermo-Tech Thermal Work Gloves are supplied in a single universal size that should be suitable for most people.